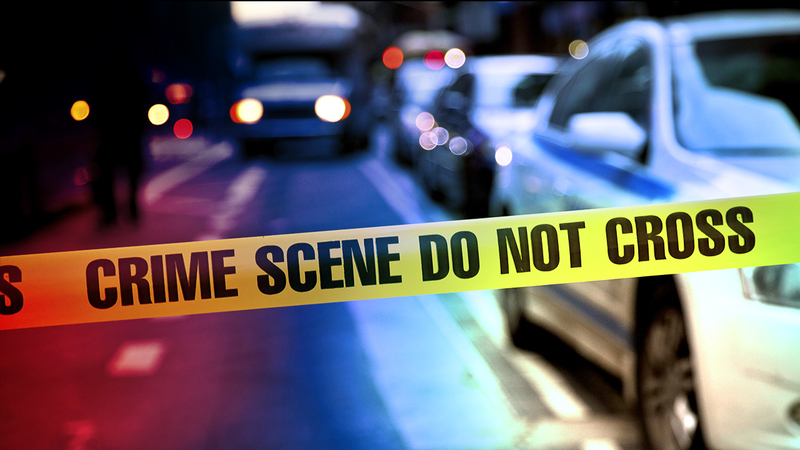 MOORE COUNTY (WTVD) -- Moore County officials said they found a 63-year-old man dead Saturday morning at Union Pines Drive in Carthage. Kevin Vaughn of Broadway, North Carolina, was arrested for the murder and he is being held in custody without bond. The victim's name has not been released, police said that the investigation is ongoing.